The latest mobile craze has finally arrived in Cornwall (and in the We are Cornwall office)! 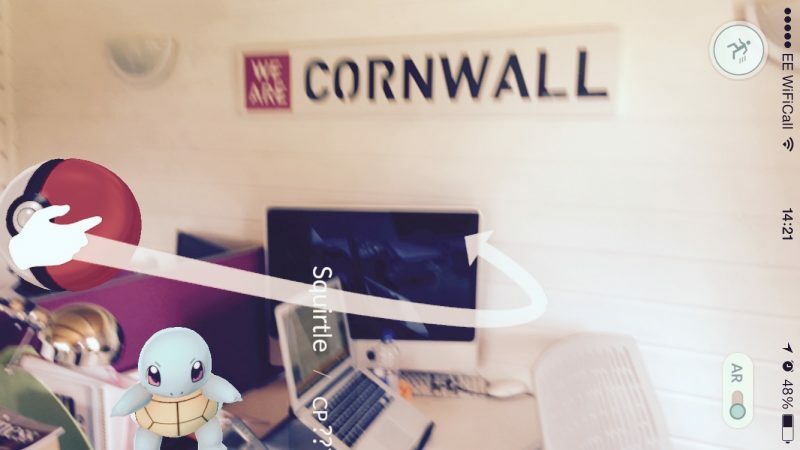 This augmented reality game allows you to explore the county’s undulating landscape, beautiful beaches and unique towns and villages - whilst building your collection of Pokémon. 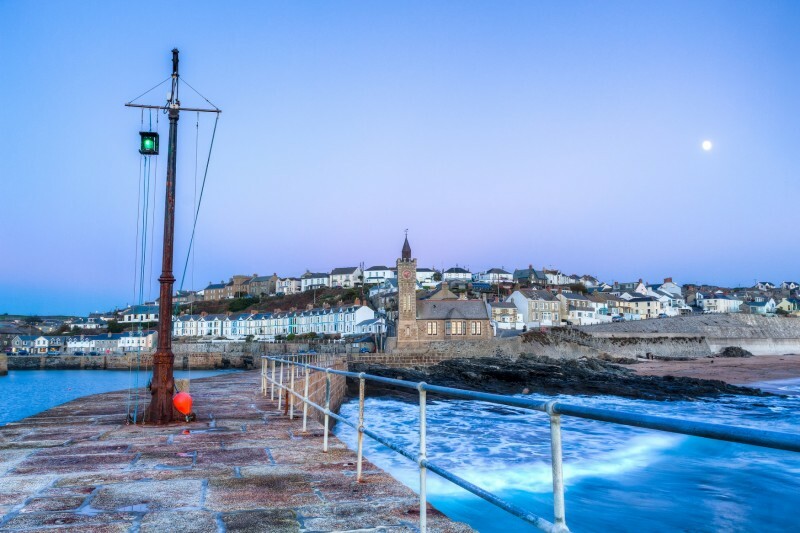 It’s also a great way boost your step counter, learn a thing or two about Cornwall and play a video game away from your sofa. 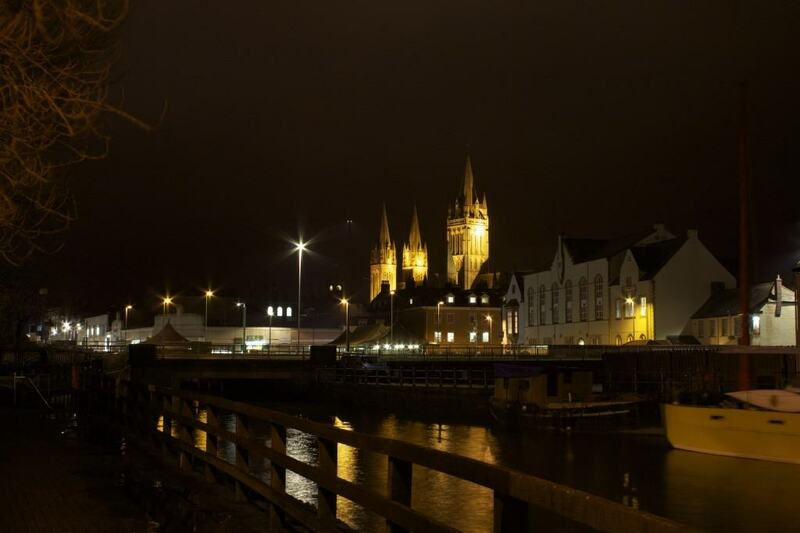 Cornwall’s only city has been overrun with Pokémon – head to the Royal Cornwall Museum to find the pesky Psyduck or Zubat. Once you’ve caught them head to the Cathedral – here you’ll find a ‘Pokestop’, where you can collect items to power up your Pokémon. The unsuspecting Helston Museum is reporting sightings of Digglet in the shop, Drowzee by the cider press and Seel in the Victorian Kitchen. Visit and discover 19th and 20th Century Cornish culture, plus a range of new creatures to collect. 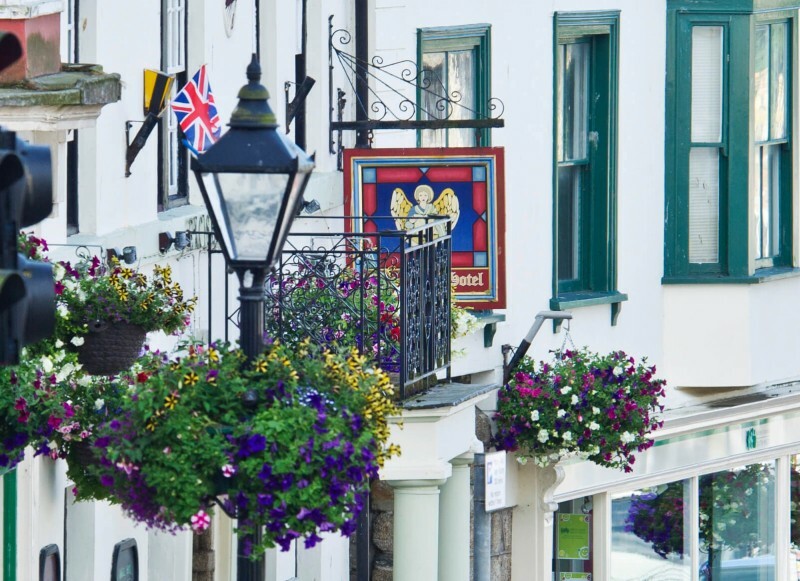 We hear this quintessential Cornish town is home to the infamous Pikachu lurking around the harbour…. once you’ve caught him head to Rick Stein’s for a celebratory meal. 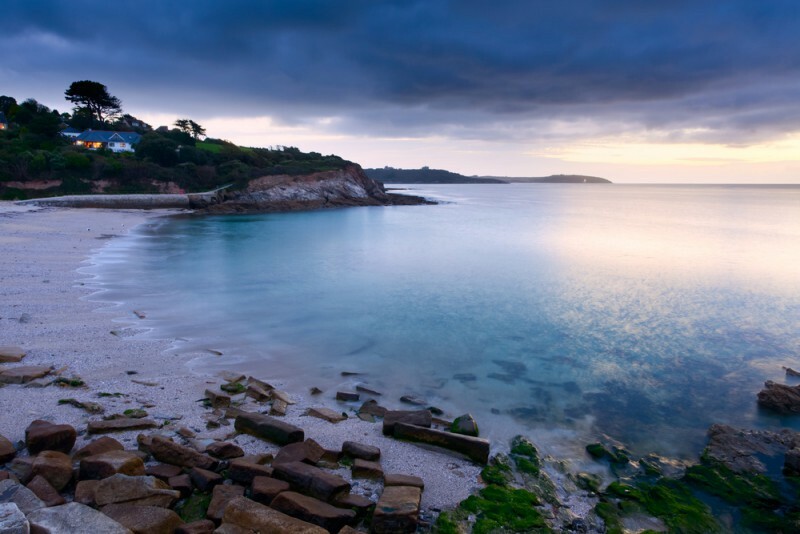 Head to the beautiful beach and nature reserve at Swanpool – here you’ll find several Pokestops around the lake and plenty of water-based Pokémon to catch. Whilst you’re there why not ‘catch’ a break and enjoy an ice-cream in this beautiful location? - Manage your battery life – for both playing the game and letting people know where you are and that you’re safe.